America is a wired nation. According to the Pew Internet & American Life Project, 73 percent of online adults use some kind of social networking site, with 42 percent using more than one site to make and maintain social and professional connections. What’s more, one in five adults now uses digital tools to talk to their neighbors. Instead of phoning a dozen or more people about the neighborhood picnic or community yard sale, Americans are turning to online community forums to help spread the word. While some fear the trend to connect online may hamper face-to-face interactions, others are embracing social networks as a way to strengthen community bonds. The nonprofit edemocracy.org, for example, hosts more than 50 online forums in 17 countries as part of its efforts to increase civic engagement. New-home communities are also embracing online tools as a way to further strengthen the sense of community for which master-planned communities are renowned. Building on the careful advance planning that creates natural spaces and parks where residents can connect with their neighbors in person, master-planned communities have added social media as a way of reaching entire neighborhoods at once. The Texas community of Cinco Ranch, for example, is just one of many new communities that have established Facebook pages where residents can share comments and learn about the latest community happenings. Residents of Summerlin, Nevada can access Summerlink.com for in-depth information on their community. And residents of Nocatee in Ponte Vedra, Fla. have a myriad of social networking options from which to choose. In addition to a general Nocatee Facebook page, the community maintains a separate Facebook page designed specifically for residents. 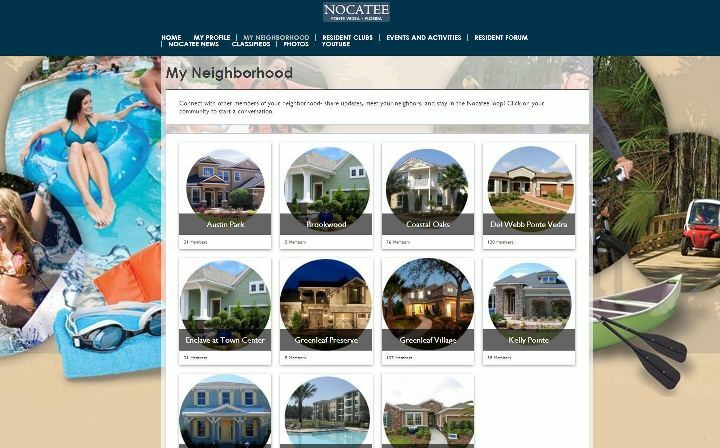 Nocatee also recently launched MyNocatee, a residents-only social networking forum where neighbors can learn about the latest community happenings, share posts, learn about clubs and interest groups, share items for sale and connect with friends. 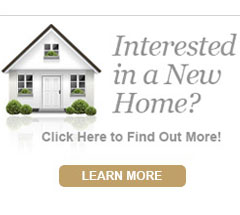 Visit the Nocatee Welcome Center or call 1-800-NOCATEE for more information on the Nocatee community.